Buy a Copy of my Book – Yes, please! 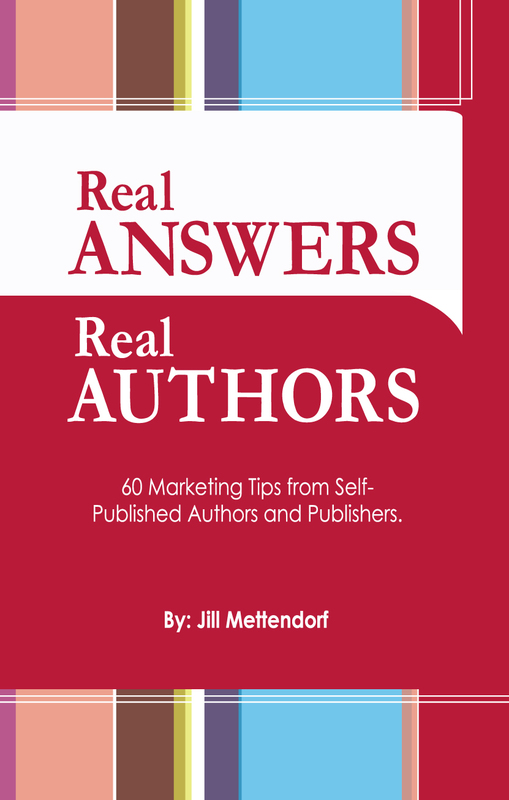 Real Answers from Real Authors takes a look at real world information on what other one time authors and publishers have done to be successful and increase their sales. What better way to learn from the best – to hear the answers direct. I am looking forward to meeting you at the O’Fallon Writers Workshop in September…Please bring copies of your book, I would like to buy one, but want to do it in person so it is autographed. Absolutely! Will see you there. Hi Winnie, I would be happy to help you. Please email me at jill@mirabooksmart.com and we can continue talking about what we can do for you. Thanks!